WindRestrictor® is the producer of thousands of automotive accessories per year. While happy to be a manufacturer, we're very much car enthusiasts. We've done tons of automotive blog posts. Possibly, nothing is more important than the top cars of 2017. You can have the biggest or fastest automobile, but if it's broken on side of the road after a few miles, what good is it? A lot of car magazines have their favorites based on things like looks or top speed. We're going to look at the picks of a popular magazine known for really putting products to the test, Consumer Reports. Consumer Reports has been in operation since 1936. They're well-known for their journalistic integrity and refuse outside advertising. So, if CR says it, it isn't because they're getting their strings pulled. They put devices, machines, good and services through rigorous testing. Then print their findings in their issues. Intrigued by a company that goes to such lengths, and obsessed with anything automotive, I decided what better post than something combining these two things? 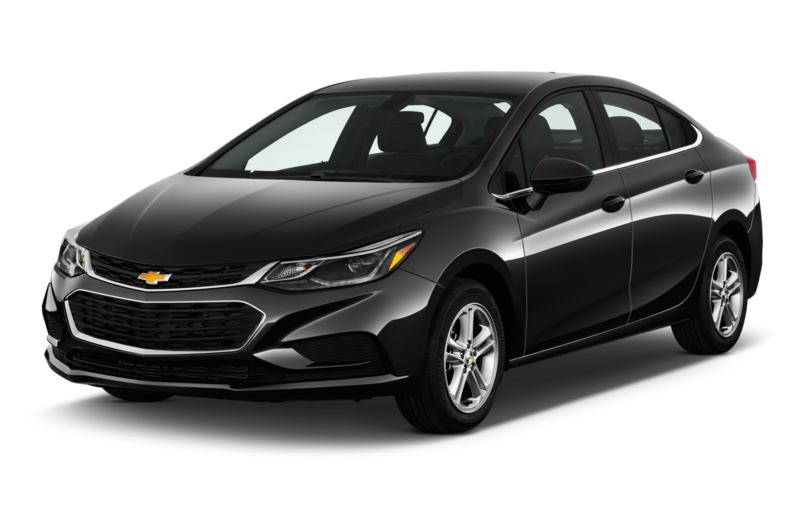 We're going to take a look based on five things: Overall score, road test, reliability, owner satisfaction, and safety. If you'd like to read their full article, check it out here. If you don't have a 2017, there's a link in the article to several other years covered. It's sort of a tradition there and may become one here. So, let's take a look, shall we? More and more Americans are going subcompact to save on fuel and space. If you too decide to go sub, it's hard to get better than the Toyota Yaris iA. The Yaris iA was graded on (as were all cars today) overall score, road test, reliability, owner satisfaction, and safety. Scoring high in all five. 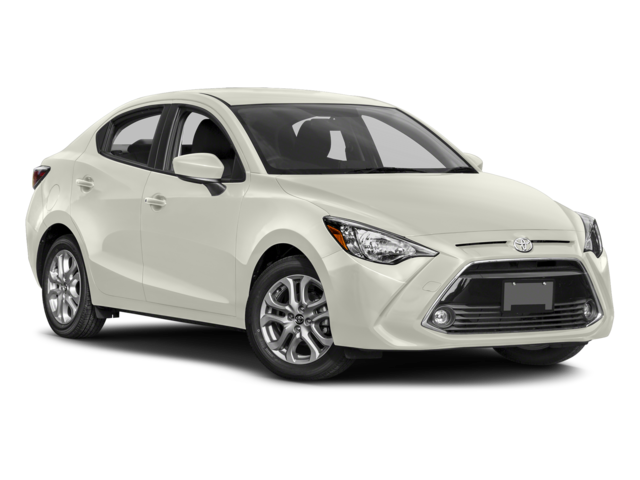 This Mazda developed, Scion launched automobile is the subcompact with big value. The Cruze has gotten high marks from not just Consumer Reports, Cars.com and Autoblog both gave it 5 stars. The Cruze has enough space for a family of four, but is small enough to be reasonable on gas. The 153-hp four-cylinder has some get up and go for a car its size. So you can have a little fun while weaving in and out of traffic. Yet, your bank won't break with an astounding 47 miles per gallon. 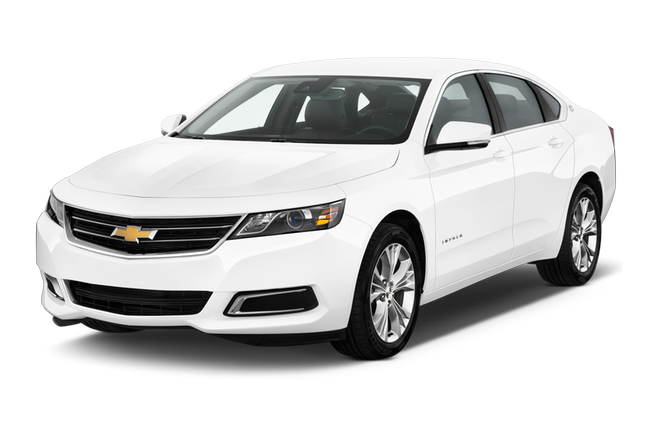 Midsized Sedans (which we'll also cover) you might've met your match! Do you have a friend who has hippie tendencies? When you're making fun of him/her do you go for the hemp backpack? What about the Yoga classes? No, you more than likely try to hit them straight in the Prius. If you're going to go hybrid though, you'd be hard pressed to find a better vehicle than this masterpiece by Toyota. We're talking 52 mpg. Long gas lines and high fuel prices are a thing of the past. If you're the ecologically conscience type, this is your dream vehicle made real. Now with better handling and more rider comfort! No wonder CR handed this green hybrid a spot in this feature. Admittedly, I was very pleased to see this pick. 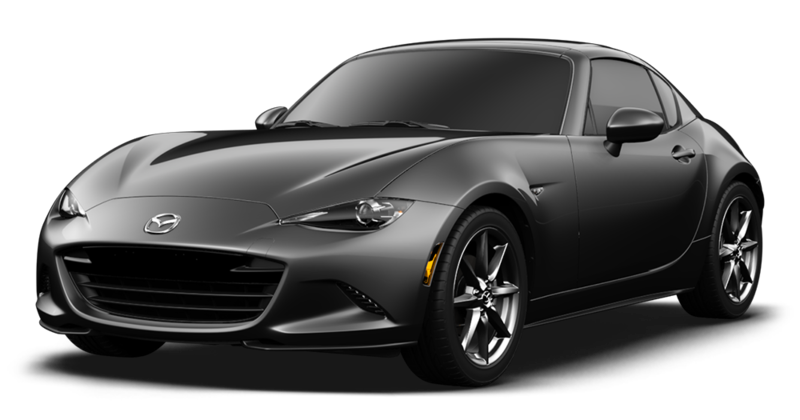 We've been making Mazda Mx-5 Miata wind blockers/wind deflectors for quite some time. I have to say they're among my favorite customers. Their irreverent style and zany modifications keep me in stitches. But, these owners are more than just zany roadster riders. These people know a great deal when they see one. This roadster has pinpoint accuracy on hard turns, a sleek body style, and super smooth shifting. Combine that with a reasonable price, heck, this car sold itself in 2017. 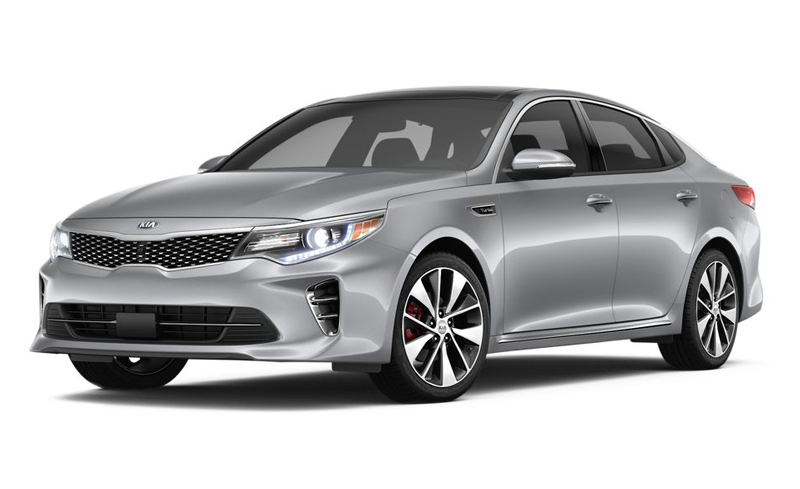 Reliable and rated highly for its safety features, the Optima is what most families want in a car that reliably gets your family from point a to point b. It also comes with tons of options that you usually see on higher priced models. Value is a big deal nowadays and this vehicle screams it. Plus, the stylishness makes it look sleek and fun. You can see a young professional or a family of four cruising the highways in this cool ride from Kia. When I was a much younger guy, I was a fan of hip hop. One of the cars on my looking too cool for school list was definitely the famed Chevy Impala. It screamed classic. Who would think twenty years later my love for this auto would remain. Albeit, for different reasons. The roominess, handling, and smooth ride are a real pleasure. From bumping booming bass to soothing my aching joints, the Impala was and still is a ride that car buyers who know what's in want. 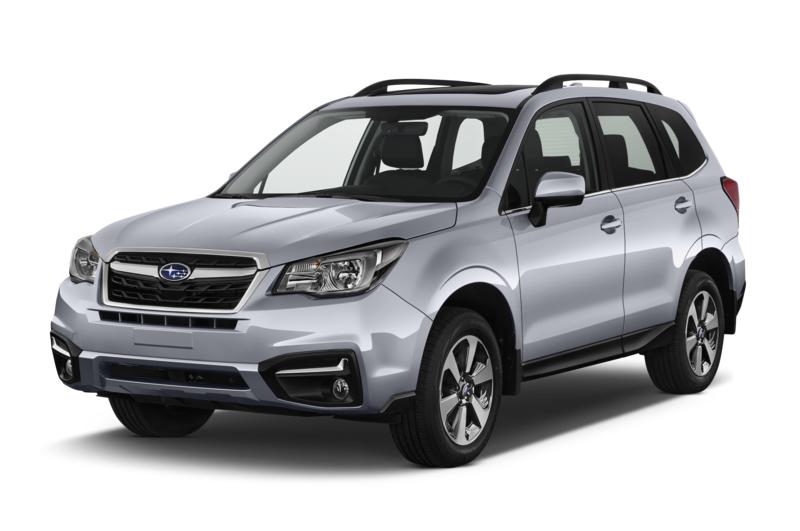 While not the type of SUV you'd get for a big family, the Forester is very roomy. A great ride for a young person too. You want to look cool without spending a mint? This smaller classic by Subaru could be for you. Aside from looking sharp, this SUV has remarkable visibility when turning sharp. Throw in automatic emergency braking and you have a smart, safe buy in a stylish package. In my opinion, the Highlander is the most family friendly of rides. Very good size and space, reasonable towing ability, and all-weather traction. Heck, that's perfect for a long weekend road trip. You also get advanced safety equipment standard and 25 extra horsepower from 2016. Toyota seems like it really wanted to pack this SUV with features to make it a great buy. You know what? Mission accomplished. 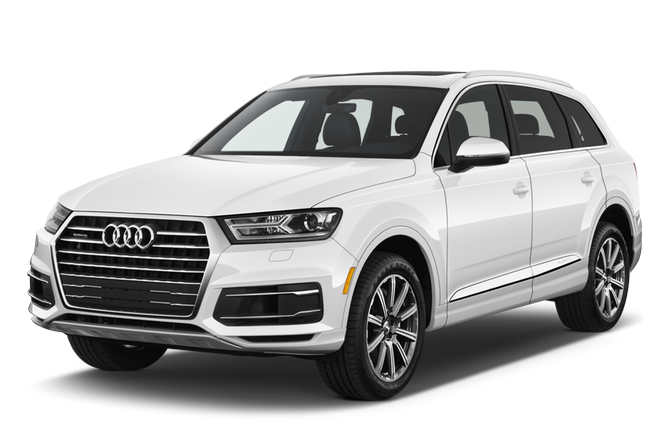 The Audi Q7 is for the more well-to-do SUV drivers. A lot of times a pricier vehicle is all fluff. You'll pay for a name or an auto maker. This isn't one of those times. It comes with an infotainment system, more than ample space, high-engineered brakes, and amazing handling. Yes, you're paying for all of those goodies. What do you get in return? Only the very best in its class. Being a guy from the Southern United States, I'm always happy to cover pickup trucks. They're the preferred chariots of my folks. 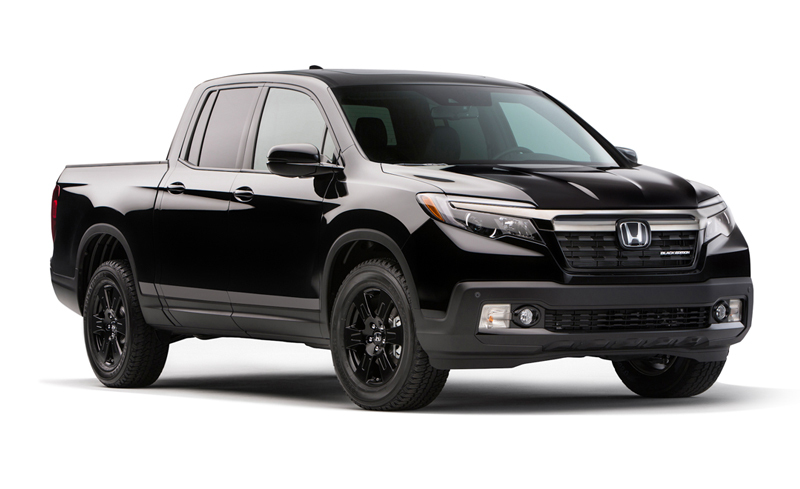 The Ridgeline however, is more than a dented up hauler in your Uncle Cooter's garage. It's fuel economy is nothing short of astounding. The handling makes it a real pleasure to drive too. It gives a car feel in a truck body. I'm not sure I'd see the day when Honda makes such a great lil' truck. But, it seems that time has indeed come. Thanks so much for checking out our latest post! Remember you can always get your hands on one of our WindRestrictors® by clicking here and save 5% doing it! We make models for over 10 types of cars! Now with our Universal Glowplates, YOUR coupe can get the love it deserves too!